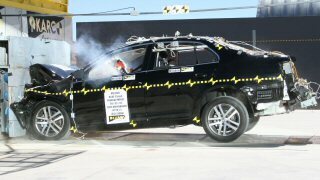 2010 Volkswagen Jetta 4-door sedan Good performance in front, side, rear and rollover tests. 1 — With standard but without additional optional side airbags. Applies only to models built after Nov 2004. 3 — Applies only to models built after Nov 2004. 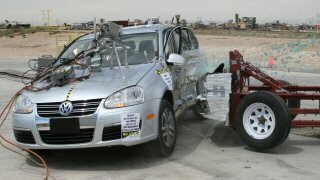 2010 Volkswagen Jetta SportWagen 4-door wagon Good performance in front, side, rear and rollover tests.